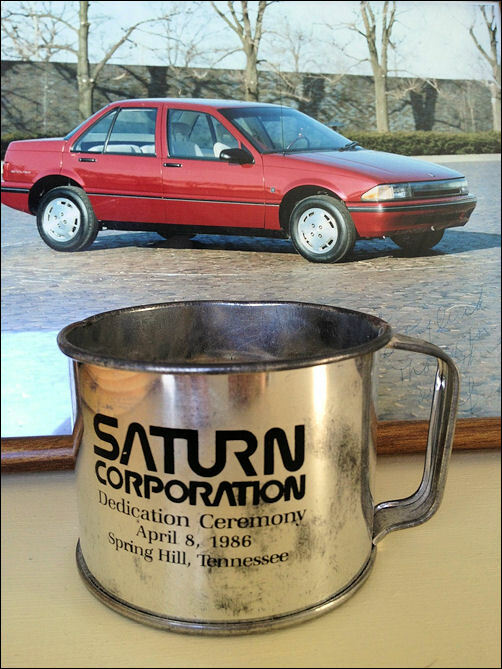 From its recyclable polymer panels in years past, to the crops planted around the Spring Hill manufacturing complex, Saturn has always been environmentally conscious and tried to minimize its impact on the world around us. 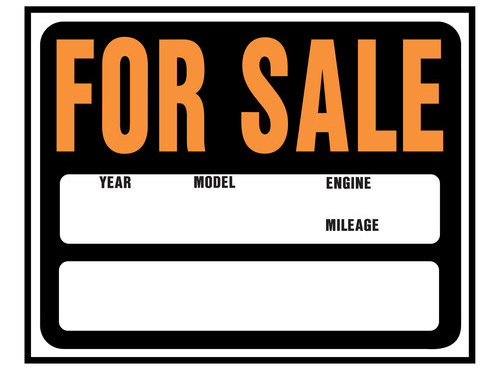 Here are some environmental features and facts about the new Vue that were found in a Saturn pamphlet distributed at auto shows this year. There are currently 9 users and 283 guests online.